In the predawn hours Saturday, live streaming video from DHA Turkish TV revealed clashing military, political and civil factions. 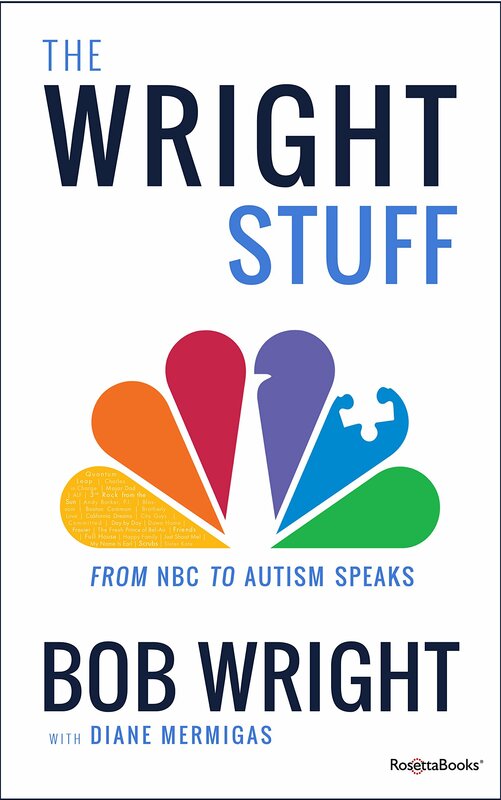 US news anchors and commentators waded through rapidly changing events. One of the most dramatic: A street confrontation between military tanks with barrels pointed at civilian protesters was reminiscent of Tiananmen Square student demonstrations in Beijing in 1989. 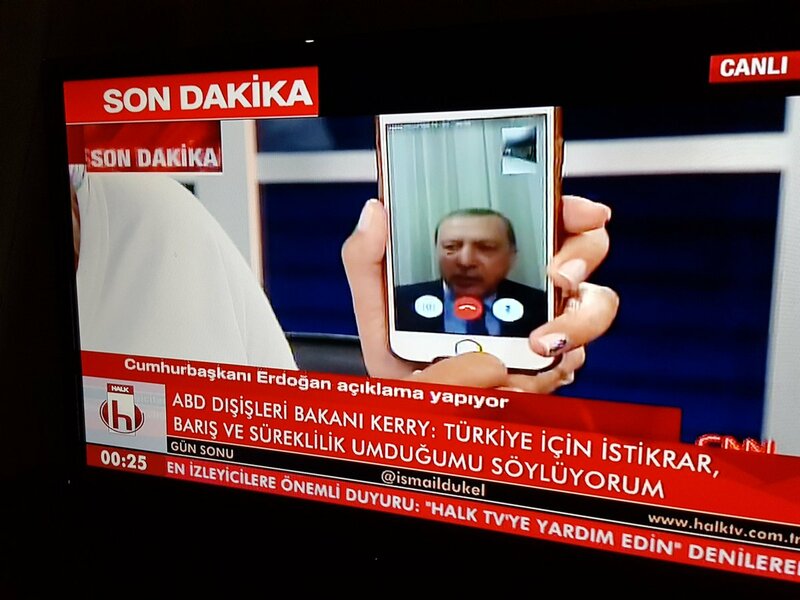 Even as military coup leaders declared Martial law on national TV, Turkish President Recep Tayyip Erdogan, an Islamist who has dominated politics for more than a decade, was forced to communicate via his iPhone’s FaceTime app from an undisclosed location imploring public resistance of the coup attempt. Access to Facebook, Twitter, and Google’s YouTube were restricted shortly after news broke that a military coup was under way, according to two internet monitoring groups. But western-styled news networks including CNN Turk continued operating until after the attempted coup appeared to have failed. Only then did the military coup forces take control of and shut down that network at gunpoint while the world watched. The Turkish government under #Erdogan has repeatedly moved to block social media in periods of crisis and political unrest although it was unclear whether the Turkish government had ordered the country’s Internet service providers to block social media. Eventually live scatter shot streaming video on DHA and other Turkish TV outlets eventually was accompanied by rogue Tweets, YouTube video and live Skype eyewitness accounts. That the Revolution (pick one) is being streamed and Tweeted poses all kinds of profoundly complicated issues as a tsunami of diverging perspectives, filters, motives, agendas and facts struggle to shape the public conscious. The dilemma: how best to parse, digest, and respond in ways that contribute to solutions instead of to more problems. So goes the digital revolution. Stay tuned; we’re flying in turbulent skies without an operating manual.